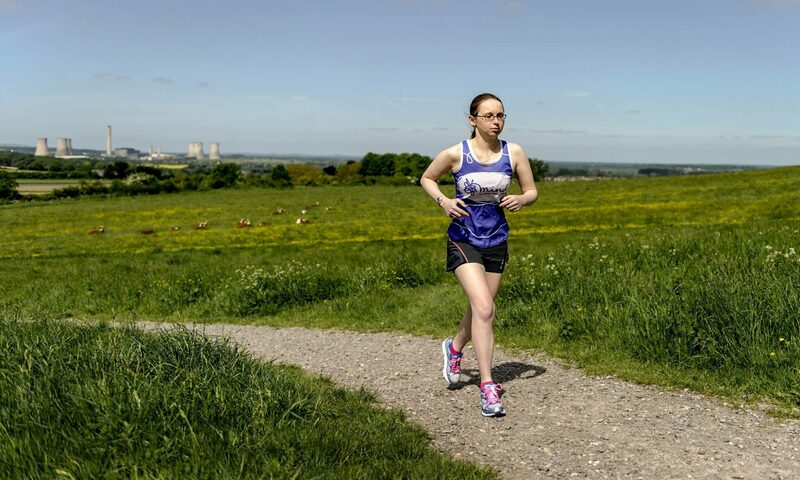 Challenge yourself to do some physical activity that you wouldn’t normally do, help raise some money for Mind and receive a spectacular medal! February can be a gloomy month and “Get Active” is one of Mind’s “Five Ways to Wellbeing”. Physical activity is associated with lower rates of depression and anxiety across all ages. The February Five is a virtual fitness challenge encouraging people to challenge themselves to do some form of physical activity that they wouldn’t normally do, based around the number 5. You set your own challenge and do it wherever or whenever you like during the month of February.